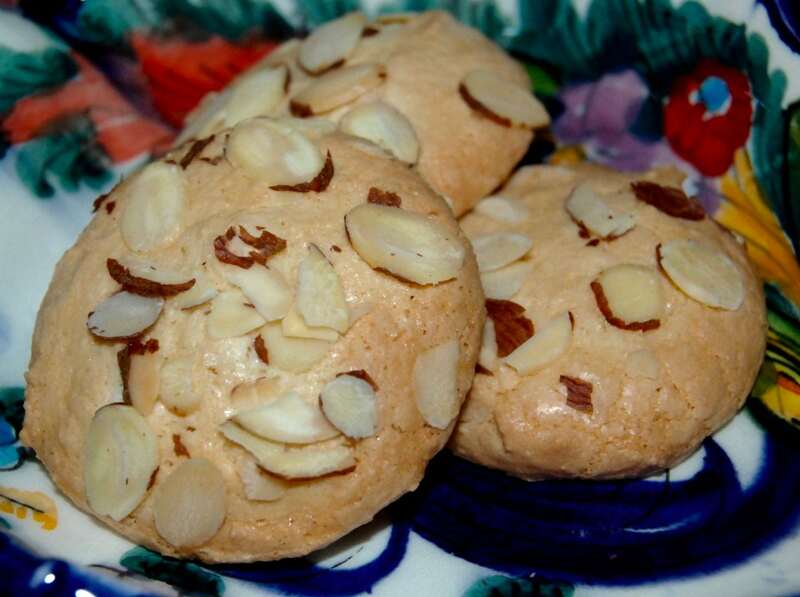 Almond Cookies (also called Amygdalotá). Almond Cookies, or Amygdalotá as they are traditionally called in Greek, are made in different shapes depending on the region of Greece where they are made. 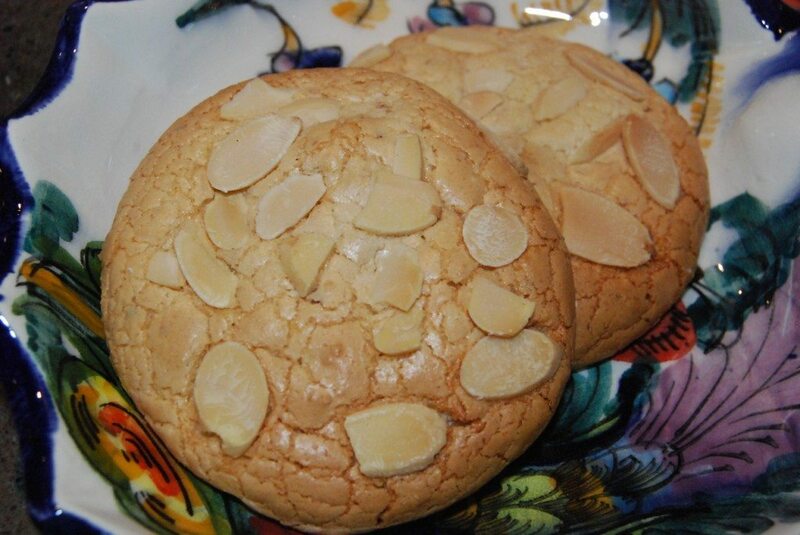 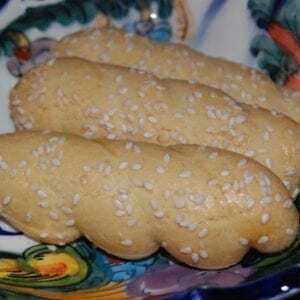 Our delicate cookies are inspired by the Amygdalotá baked in the Athens area. 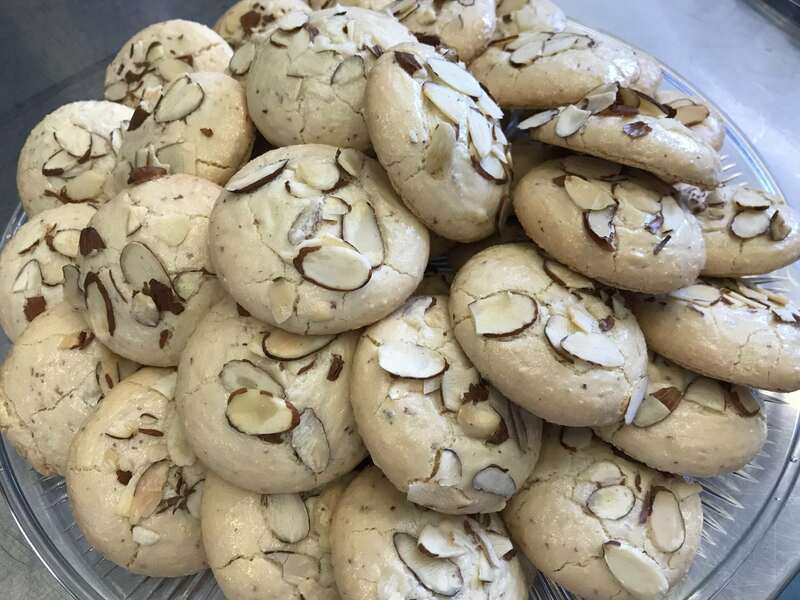 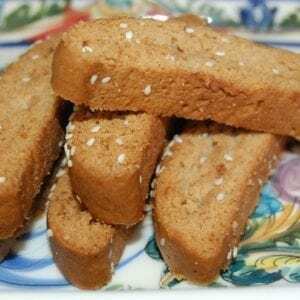 Subtly crisp on the outside while deliciously chewy on the inside, they are topped with sliced almonds and make a wonderful treat to offer at weddings, baptisms and nameday celebrations, or to enjoy with coffee, tea or milk. 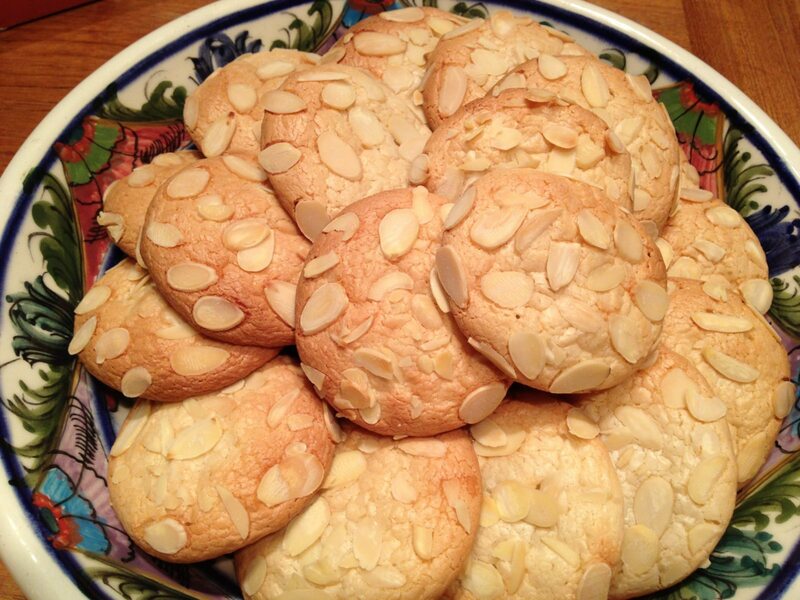 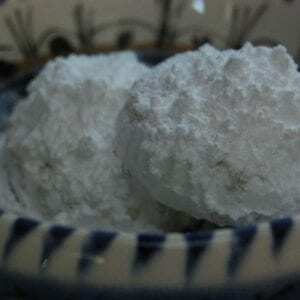 Ingredients: almond paste, powdered sugar, egg whites, almonds, unbleached flour (wheat). Allergy note: Contains almonds, egg, wheat.